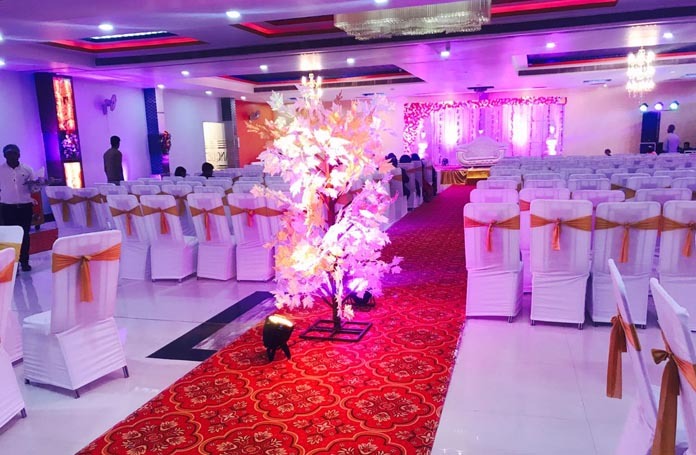 Whether you are the host or guest, ZAARANG HOTEL makes events memorable. 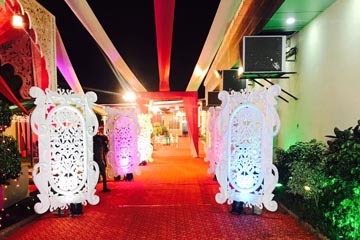 Welcome to our premises, we provide you single window solution, you dont have to worry about your event at all with us, we provide you all services under same roof like Catering, Tentage, Flower decoration, Dj, & Entertainment Part too. Congratulations on your special event! 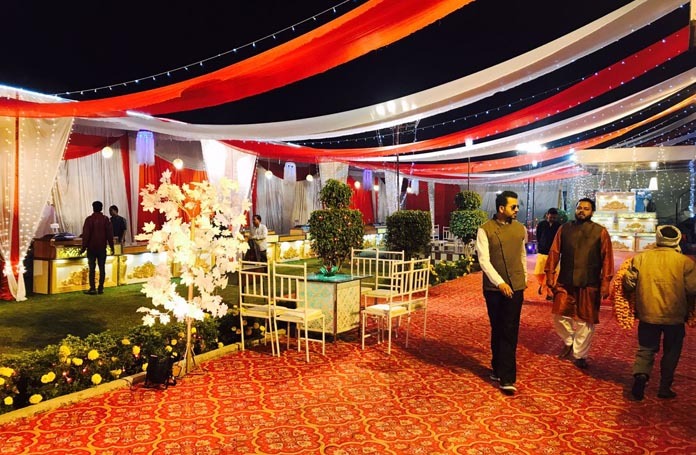 Now begins the search for that perfect place where you can host one of the best days of your life with your all friends, family and relatives. Well your search ends right here because we have taken care of that concern. To provide equal opportunities and fair treatment to all employees for growth and advancement. To be the leader in the Hotel industry committed to provide the gracious Filipino hospitality towards total customer satisfaction. 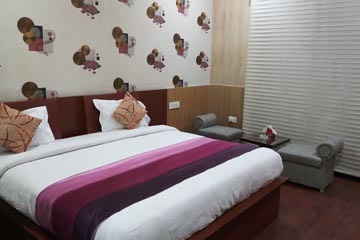 Zaarang Hotel would like to introduce to its quality standard and hygiene food served in the rooms. The Hotel has a very good reputation for its taste and reasonable rates. 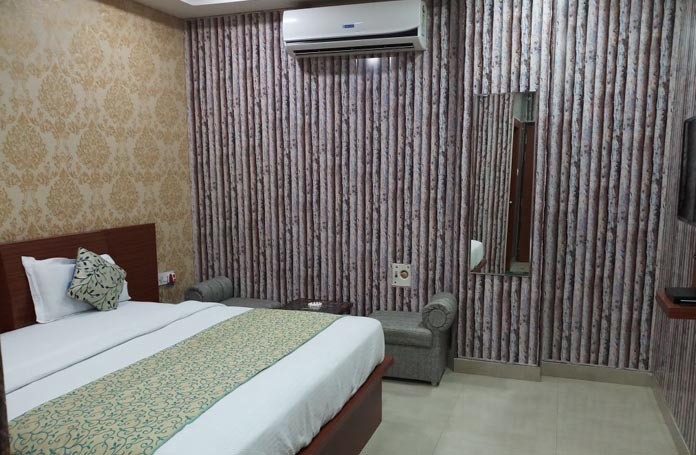 It is cornered in one of the best location at the main Ring road in the city. For Seminars, Conference and Marriages etc. Equipped with verity of chaffing dishes and crockery. Excellent service to cater every one need. Special designing lay-out materials for Conferences e.g. OHP-Screen. 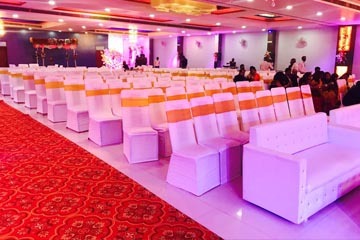 For Seminars, Conference and Marriages etc. 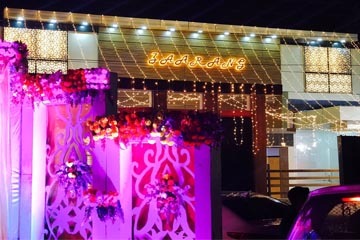 Zaarang offers marriage venues ranging from 50 to 1500 guests tastefully decorated and customized as per your desires. 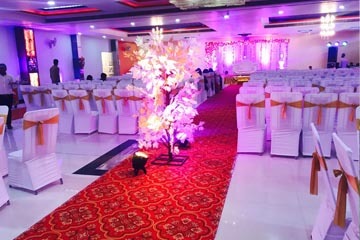 With banquets halls of 8000 Sq. feet and beautifully landscaped lawns ranging up to 5000 Sq. 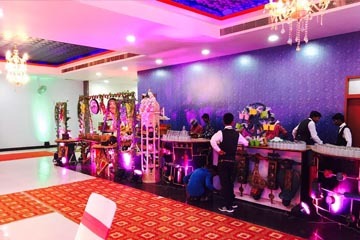 feet your wedding party needs gets fulfilled by us.